Ruling allies BJP and Shiv Sena are set to announce seat-sharing arrangement for the ensuing elections in Mumbai later Monday, senior Sena leader Sanjay Raut commented. BJP president Amit Shah is scheduled to visit Matoshree, Sena chief Uddhav Thackeray’s residence in suburban Bandra Monday and seal the alliance, another Sena leader stated. Chief Minister Devendra Fadnavis had met Shiv Sena president Uddhav Thackeray in Mumbai last week, fuelling speculation that the bickering ruling alliance partners in Maharashtra and at the Centre may come together ahead of the Lok Sabha polls. Senior Sena leaders, compirisingUddhav Thackeray, have been maintaining that the party will contest the polls independently. “Today evening Uddhavji and BJP national president Amit Shah will announce the seat-sharing formula for the Lok Sabha elections which are a couple of months away,” Raut further said PTI. 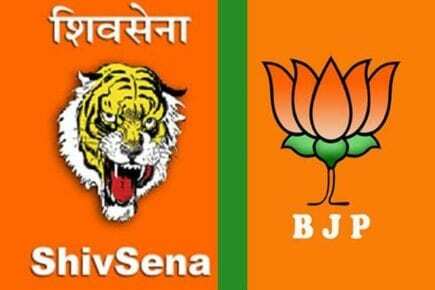 The Sena in January last year announced its decision of going solo in future elections. However, the two parties contested some Legislative Council seats with mutual understanding, a BJP leader stated. Fadnavis had on February 14 returned here halfway through his Vidarbha tour to meet Thackeray. 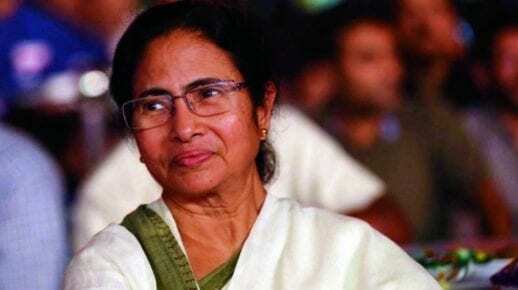 The chief minister said later that they had “positive talks” on state-related issues. The Sena has been regularly hitting out at its ally BJP on several matters over the last few years. While the BJP had indicated that it would like to form an alliance with it for the coming Lok Sabha elections, the Sena had so far been giving mixed signals. The BJP and Shiv Sena had contested the 2014 Lok Sabha elections jointly. 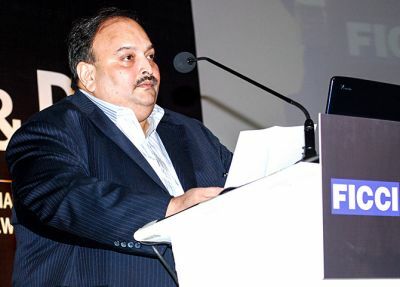 However, the BJP had parted ways with the Sena ahead of the Maharashtra Assembly elections held later that year. The BJP had then won 122 seats in the state while the Sena could bag only 63. What is Kishori Shakti Yojana?